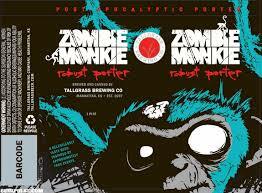 Tallgrass Brewing is at it again as joining their new farmhouse ale on the shelves is going to be a robust porter called Zombie Monkey. Not only is this great news as porters seem to be playing second fiddle style-wise, rumor has it that this canned brew will come with a tactile grip on the can! 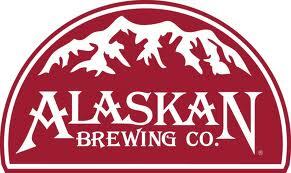 It is true that we’re looking at our expansion options for 2014. This year, we successfully filled in one hole in our distribution by beginning to sell in New Mexico, which is great. So, we’re hoping that we can do something equally cool in 2014, possibly Iowa, possibly Illinois. We’ll see. In the meantime, stay excited. We’ve got a great Pumpkin Porter being released in our Pilot Series in a few weeks! Hopefully more updates will follow. Still waiting to hear from Odell. I’m eagerly awaiting the Zombie Monkey, as Tallgrass has really become one of my favorite regional breweries over the last year (and my neighbor just got a job as their rep for WI and IL). I’m also a big porter fan, and it’ll be interesting to see how this compares to the likes of Black Butte.